West Park Estates was established in 1986 at West Park, Darrington near Pontefract. 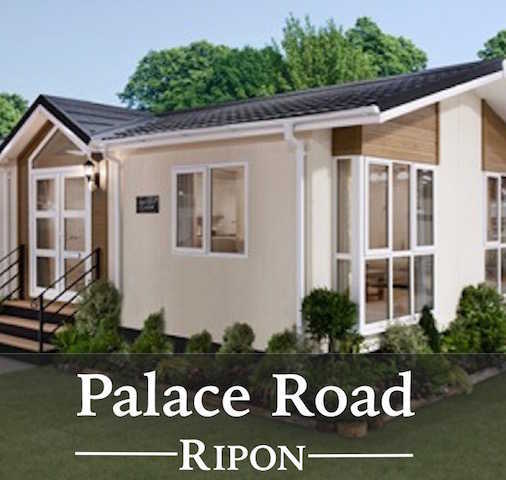 A caravan site for many years, the site was purchased by the present owners, Gilbert and Valerie Miller, in 1986. West Park was extensively re-developed with all caravans being removed and new, modern park homes installed. In addition, the park was landscaped including block paved driveways, tarmac surfaced roads and street lighting. 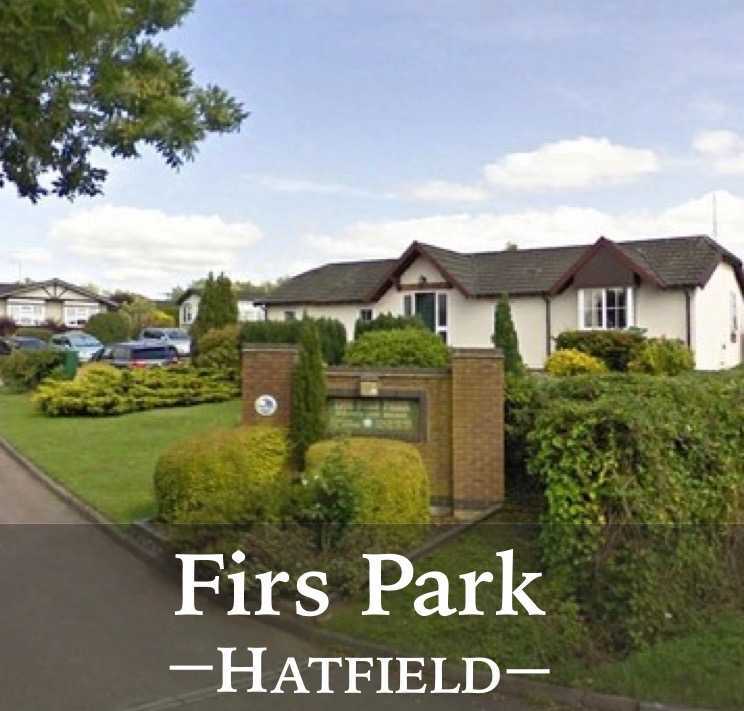 The Firs Residential Park in Hatfield, Hertfordshire. 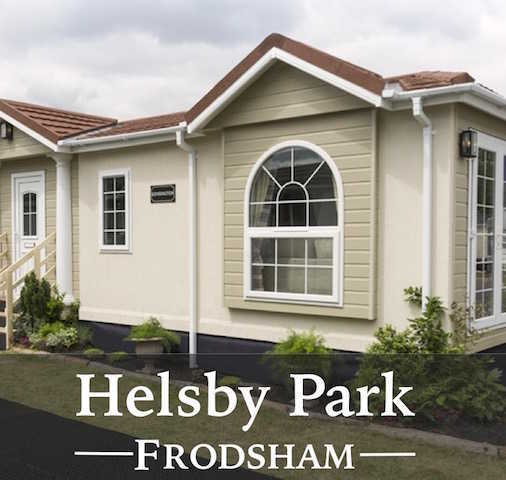 As a family-run business, we pride ourselves on the caring and professional approach at all our park home sites to create attractive living spaces for the over 50s. At West Park Estates, you can buy a luxurious and comfortable park home in a beautiful setting at an affordable price, releasing funds from the sale of your ordinary house for that new car you've always wanted, or maybe an exotic holiday abroad. Maintenance and heating costs are low too, allowing you to devote your time and money to other more interesting pursuits. 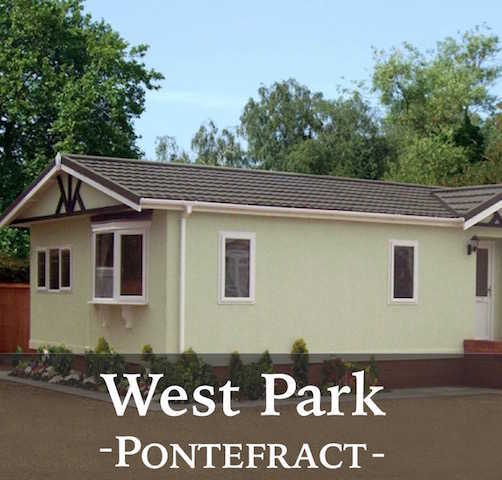 Tags: west park estates darrington, west park estates pontefract, west park estates west yorkshire, park homes yorkshire, residential park home living yorkshire.